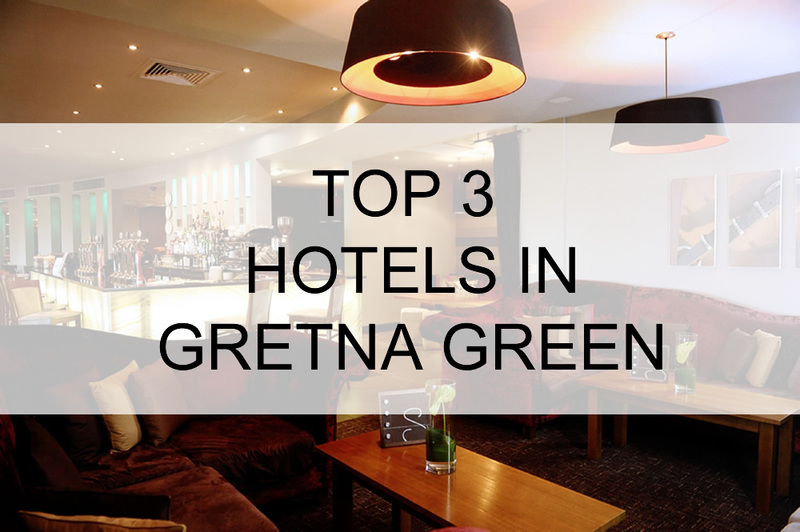 Which Are The Top 3 Hotels in Gretna Green? Did you know that our family business Gretna Green Ltd owns and operates 3 of the best hotels in the Gretna Green area? Smiths at Gretna Green, Gretna Hall and Greens at Gretna.